Some taxonomists opine that Hydrophiidae could be a sub-family of the main family Elapidae, that consist of some of the most venomous snakes in the world. This family consists mainly of sea snakes, that are so extremely venomous that it makes a King Cobra look petty when you compare the toxicity of both their venom. However, fatalities due to their bites rarely occur because of the near nil human encounters. The mycotoxins and neurotoxins in their venom render it much more poisonous than land snakes. Some taxonomists insist on further adding another subdivision called Laticaudinae. The debate on aligning these Hydrophiidae snakes with the family Elapidae is still raging, but as of now the warring sides have not reached upon a decision on the subject. The other side wants to regard these sea snakes as part of an independent Hydrophiidae family of venomous snakes. 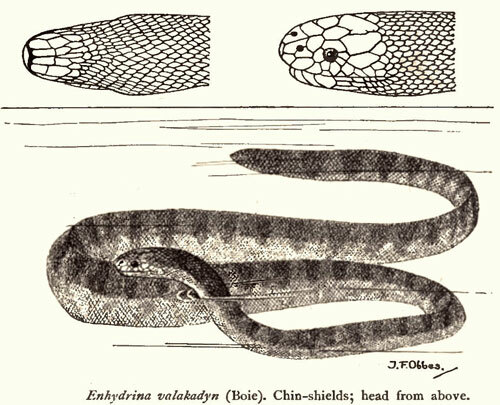 One among the subfamilies of the venomous elapid snakes is the Hydrophiinae. They are commonly known as the sea snakes or coral reef snakes, which effectively inhabits marine environments along their whole lifespan. None of the species are able to move on land in spite of originating from terrestrial ancestors. However, the only exception here is the Laticauda genus that has a very limited movement on land because it has vestiges of some ancestral characteristics. Sea snakes, with a sleek aerodynamic body and a paddle-like tail are perfectly adapted to a life in the oceans. The dorsal nostrils have fleshy valves that prevent seawater from entering, which allows them to remain submerged for about 2 hours at 100 meter depths. They have a special gland located below their tongue that expels the excess salt after making a concentrate of it. The adult sea snakes can grow up to a maximum of 3m (9.8 ft) in case of the largest (Hydrophis Spiralis), but generally they range between 3.9 feet to 4.9 feet). The sea snakes have comparatively small eyes and a round pupils, and dorsally located nostrils. They have skulls similar to the terrestrial Elapids, but their short fangs and 18 smaller teeth on the maxilla behind, speaks of primitive dentition. Belonging to the Cobra family, they are about 30-50 various kinds of Sea Snakes. They are so poisonous that just 3 drops of their venom can kill about 8 people, the Beaded Sea Snake, being the most dangerous of the lot. A lot like eels structurally, the sea snakes have paddle-like tails and many have laterally compressed bodies. As the Olive sea snakes prefer to give birth in the water bodies, the Sea Kraits will lay their eggs on the land which is rare. Like most sea creatures, the sea snakes too are harmless if left in peace. Though they are curious and approach divers, they only attack people if netted, hooked, entangled harassed or frightened. Even the ones which the storms wash ashore, are venomous you would do well to leave them be. Sea snakes show aggressiveness, especially during winter in their mating season when they become very fascinated by high pressure hoses and any other elongated objects. There always appear differences among species. One may be wild and the other can have a mild temper. 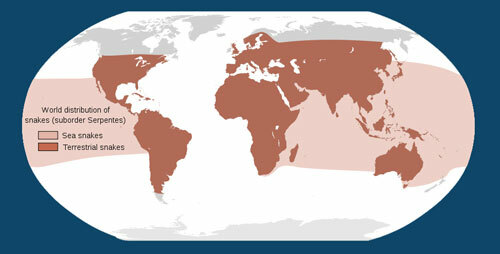 They live mainly in the tropical and warm regions not in areas like Atlantic Ocean or the North American coast. They live in Western Australia and in the shallow parts of the Indian and pacific oceans. You can also find them in a plethora of locations, including muddy estuaries, reefs and mangroves. They essentially characterize an extensive aquatic life among all the breathing vertebrates. You can see the sea snakes swimming in the waters around the Denham Jetty. The female of the species delivers live ones in the sea and this is one major factor that differentiates the sea snakes from the Sea Kraits (another venomous snake family that inhabits the ocean). The Kraits lay come ashore to lay their eggs. They love to thrive on fish. That includes eels, eggs of fish and crustaceans which are found even rocks and reefs. (Dubois) Sea snakes belong to the sea snake species of Aipysurus Duboisii. These snakes are widely distributed in Pauapa (New) Guinea, New Caledonia, Western, Eastern and Northern Australian coastal areas including the Timor sea, Arafura sea Coral sea as well as the Indian Ocean. They inhabit depths down to 80 meters and prefer to live in flats of coral reefs and silty, sediments that contain a lot of shelter in the form of seaweed, Sponge, Corals and even invertebrates. They eat moray eels and different types of fish that inhabit the sea floor. 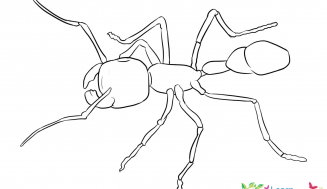 They go for prey up to a size of 7 centimeters. Dubois snakes are ovoviviparous They are live bearers, not egg layers. These snakes are not very aggressive. The fangs are around 1.8 mm, rather short for a snake. These species are crepuscular, This means that they are very active at dawn and dusk. Among the sea snakes, this is the most venomous and takes a rightful place as the third most venomous snake ever. 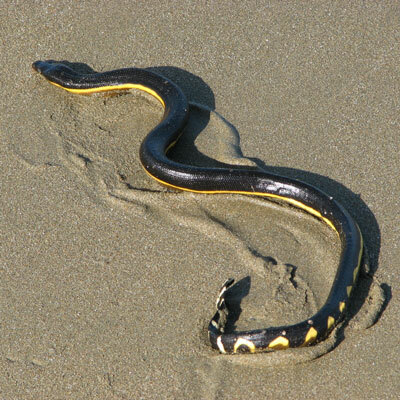 This bulky sea snake grows to a length of about 1.6 meters, and has 20 to 30 black bars dorsally, and a yellow colored head. 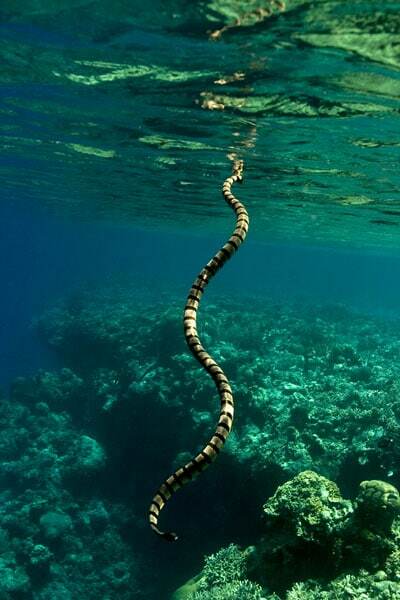 This sea snake, also called bar-bellied, grows to about 2 meters. 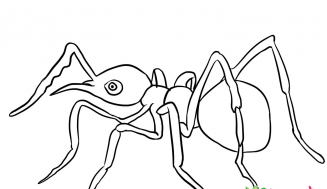 It has a slender fawn colored body with black spots and bars, and a small head. This sea snake attains a normal length, is pattern-less, and displays short dorsal keels. The larger females sport a purplish color and are devoid of the dorsal keels. Sea Snakes (rough Scaled) belong to the species Hydrophis Donaldi. These are a unique sea snake species from the Carpentaria gulf of Australia. 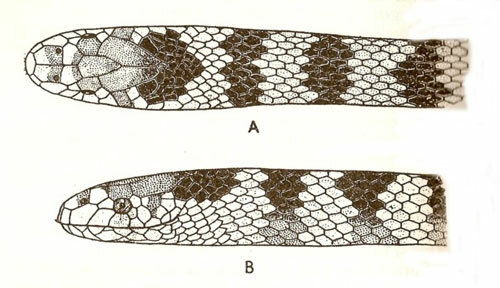 The basic, distinguishing feature of this species is the presence one spine on each of the scales that cover the snake’s body. 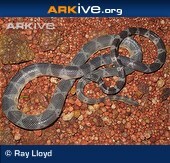 The spiny scales are really tough, rightly earning the snake its common name. These spiny scales protect the reptile from the buffeting action of currents and waves against the rocks on its stony habitat in the Estuary. 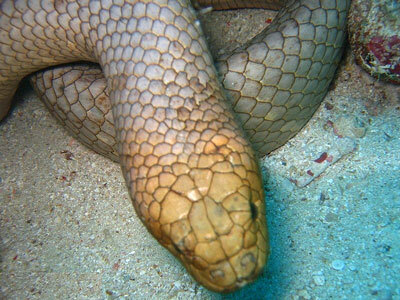 This snake species inhibit Australia’s Ashmore and Hibernia reefs. The range of the species is very small. 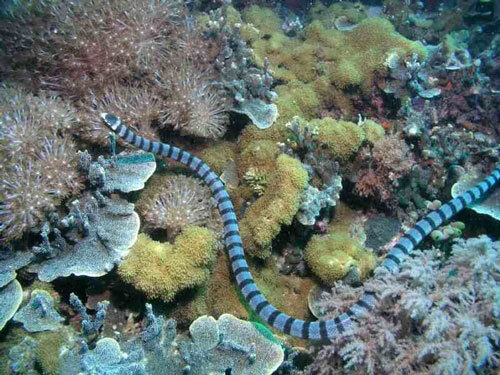 You cannot see this snake in Scott Reef or any other similar reef in the region of Ashmore reef. Imagine a snake species that feed only on fish eggs and nothing else. Spine tailed (sea) snakes do just that. This is unusual in sea snakes. These snakes do not have fangs and their venom glands don’t secrete venom. These species inhabit the estuaries and the shallow bays of Western Australia, Queensland, the northern territories, South China Sea, Indonesia, the Thailand Gulf, Vietnam, New Guinea and Peninsular Malaysia. These Yellow Bellied Sea Snakes are a species that inhabit the tropical oceanic waters all over the world, mainly the Indian and the Pacifis Oceans.. They possess narrow heads with enormous snouts. They have entire head shields, superior nostrils with the nasal shields in contact with each other. The females are longer than the males with the total length around 35 inches as opposed to 28 inches in males. Even in the case of tail length, the females have longer tails, 3.5 inches as against 3.1 inches in males. Yellow Bellied snakes are warm water breeders. They are live bearers (ovoviviparous) with a six month gestation period. Short-nosed (sea) snakes belong to the species Aipysurus Apraefrontalis. These are a completely Aquatic species. They are small, slender snakes with small heads and pointed snouts. The head and the body are brown in color with purple-brown cross bands over the whole body. They have largely symmetrical head scales. 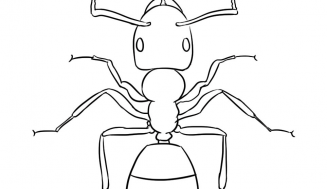 The total length is around 650 centimeters. This species is endemic to Eastern Indian Ocean’s Sahul Shelf reefs. Hydrophis Lapemoides, with the common name Arabian Gulf (sea Snake) is a species that is very well adapted to marine environment life. They spend their complete life cycle in water. They never seem to go ashore. Like other sea snakes, they must prey on eels and other bony fishes which they catch from rock crevices and Coral reefs. They use their venom to catch the prey. 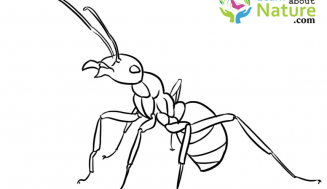 With a swift bite, they administer a fast acting, highly toxic venom which not only kills the prey, but also helps to break down its tissues to help digestion. The venom is potentially lethal to human beings. Because of their highly placid nature, they seldom pose a threat to us. We do not know much about the reproduction of the species. They give birth to a number of young, well developed snakes at a time. This species lives in the Hibernia and Ashmore reefs in the Timor sea. They are so named because of the leaf-shaped scales that are unique to them. The skin color varies from reddish brown to purple. The males and the females appear alike, except that the females are larger than the males. The range of this species is very limited. They are limited to just two reefs in the sea of Timor. They feed on the small fish of the coral reefs, using their venom to immobilize their prey. Turtlehead Sea snakes belong to the species Emydocephalus Annulatus. These sea snakes are remarkable for their color variation and their characteristic life style that make them fish egg predators. Generally, they are gray colored. We can see a remarkable ringed form of these species in certain parts of the Barrier reef. A comparatively rare melanistic (darker) form exists in the isolated reefs, east of the Coral sea. These snakes glide among the live Corals, searching for the fish egg masses glued to the masses of corals or directly laid on Coral sand. They use an enlarged scale of its upper jaw as a blade to scrape the eggs off the corals. These species do not exhibit much color variation. They are dark gray on top and on the sides and the lower parts are whitish. The young ones have olive and gray colors with transverse bands of black. The bands are the broadest around the middle. The length of the head and the body together is around 111 centimeters with the tail having a length of around 19 centimeters. These snakes are distributed in the Arabian sea, the Persian Gulf (Off Oman coast), on the sea south of Madagascar and Seychelles, near Myanmar, Vietnam and Thailand in south east Asia. Annulated (sea) snakes, otherwise called blue-banded (sea) snakes are a species of venomous sea snakes belonging to the family Elapidae. These snakes have moderate sized heads. The eyes’ diameter is usually less than their distance from the mouth. They have slightly broader than deep rostrals. The frontals are longer than the Nasals. The color on top is greenish olive, having black or olive Annuli or transverse bars. They are mainly found in the Indian ocean off the Persian Gulf, Iran, India, Pakistan, Bangladesh, Srilanka, Myanmar, Malaysia, Thailand, Philippines, Panay and Visayan Sea. They are also found in the seas of Japan, Korea, South China Sea and the Solomon Islands. 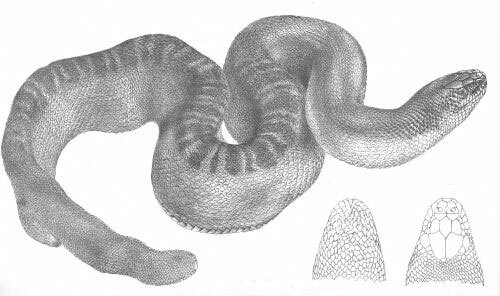 Stokes’ Sea Snake – Illustration by: Day & Haghe, Lithographers to the Queen. Stokes’ snakes are the heavyweights among sea snakes. They are found in the Indo-pacific ocean regions. An adult individual of this species can weigh up to five Kilograms. They feed on fish found among the coral reefs. 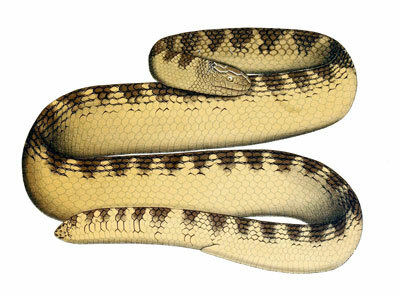 A stokes’ snake has a life expectancy of around 15 years. These snakes are live bearers, often giving birth 20 young ones at a time. 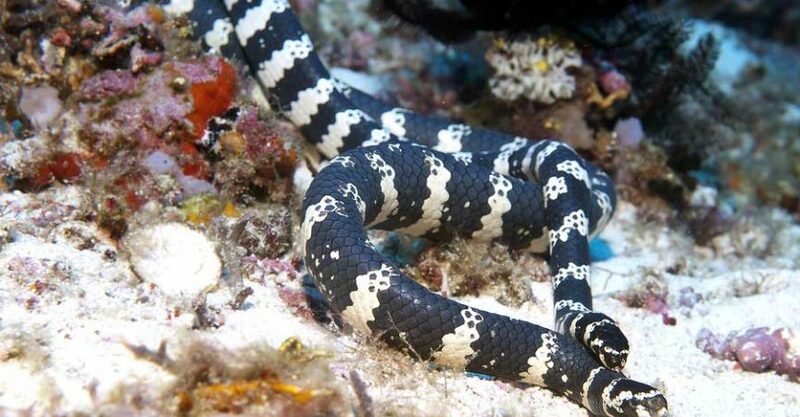 Sea Kraits belong to the species Laticauda colubrine. They are called by many names including Colubrine (sea) Krait, Yellow lipped (sea) Kraits or Banded (sea) Kraits. These are found in the Indo-pacific tropical oceanic areas. The females are longer than the males. 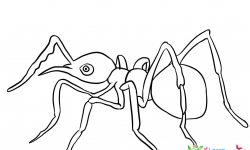 They are about 142 Centimeters as against 87.5 cms of the males. 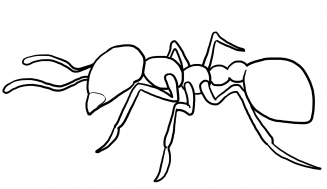 The tail of the male is only 13 cms compared to 14.5 centimeters of the females. They have light or dark gray color on top and yellowish color below. 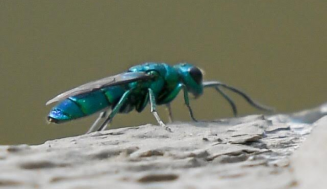 Black bands on the body are either of uniform width or they on the bellies. They often accompany hunting parties. These snakes are fairly widespread in the Indian ocean and the Western Pacific Oceans. Sea Snakes (yellow lipped), binomial name, (Laticauda Colubrina) are certainly some of the World’s most venomous Snakes. They are not aggressive and they rarely trouble humans. These snakes do not have gills, but still they can go 100 meters down and stay there for more than an hour. These snakes usually hunt in groups and relish (Giant) Trevally, Goat Fish as well as their eggs. 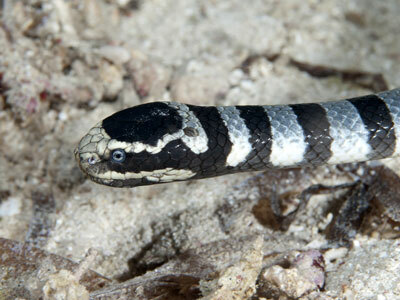 Black banded (sea) Kraits are also called Chinese (sea) snakes. The Japanese call them Erabu Umi Hebi, while in Okinawa, it is Irabu. They belong to the genus Laticauda. We can find them in western Pacific Ocean’s warm waters. They frequent the areas with coral reefs. These snakes have short heads, the trunks are thick and the neck is not discernible. The tail is nothing but extended skin that spreads wide like fins. Being slow movers, they hunt and fish, hiding in the coral reefs. The venom of the snake immobilizes the prey. The females lay their eggs on land. 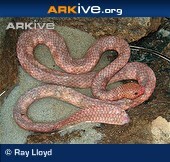 You can find the Horned Sea Snake (Acalyptophis Peronii), spread widely in Southeast Asia and Australia. 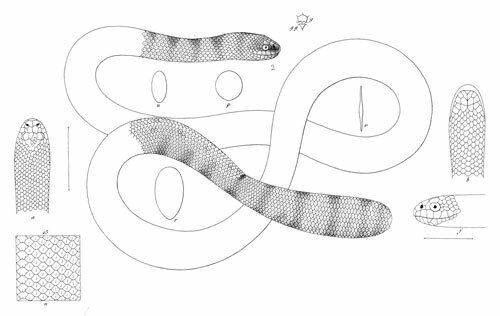 These snakes are distributed separately in the southern and northers hemispheres. In the northern hemisphere, you can find them in Thailand, Taiwan, Singapore and peninsular Malaysia, while in the Southern hemisphere, they are endemic to the Northern Australian Coast from Barrow Island in West Australia to Moreton Bay (Queensland). The horned sea snake is highly venomous, choosing to inject its lethal dose of poison through the fixed and short hollow fangs located in the anterior portion of its mouth. Notwithstanding its venom being among the most toxic in the world of snakes, no human fatalities have been reported due to its bite. Their diet, however, is special, feeding primarily on Gobies or Gobiidae species. Juveniles eat shrimps, moving on to small fish as they grow older. Faint-banded sea snakes belong to the species Hydrophis Belcheri that belong to a venomous species of snakes (Elapids). They are very even tempered and will not bite unless highly provoked. 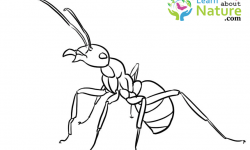 This species are of moderate size.They range in length from 20 to 40 inches. They have a yellow color with dark green crossbands. They inhabit the Indian ocean, Gulf of Thailand, the ocean adjoining Queensland, Ash more reef, the New Calcedonia and Timor sea. Recently, a controversy has been raging about the origin and evolution of the Australian Sea Snakes and the Asian/Indo Pacific sea snakes. Serpentine DNA has concluded that the two are separate species altogether, and seem to have evolved independently of each other, but ended looking similar and with identical food habits, feeding on puffer fishes and catfishes, and with a stretchable mouth. Ultimately the study decided to retain the name of the Asian species as Enhydrina Schistosa and they gave the name Enhydrina Zweifeli to the Australian snake.